Thank you to Outdoor Gear Lab for awarding the Colorado Duffel your Editor’s Choice Award! The Watershed Colorado Duffel is the ultimate water adventurer’s companion. 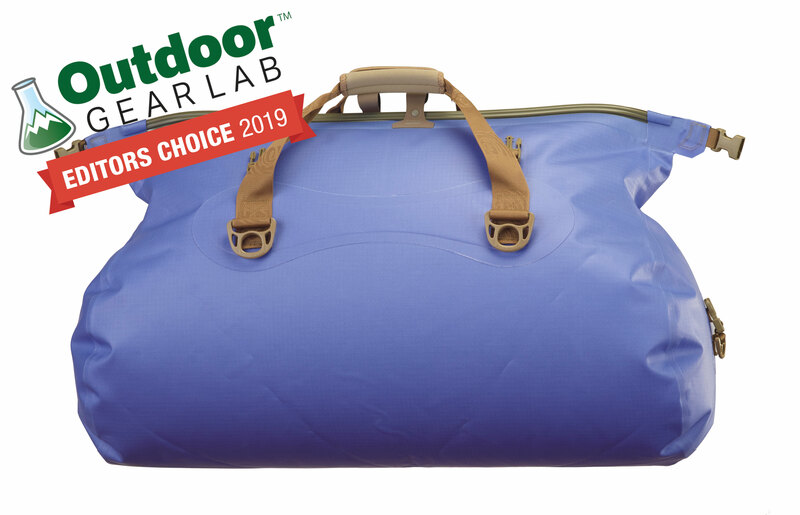 Completely watertight and burly enough to withstand the inevitable rocks and sticks of a raucous river ride, this product will keep your gear securely stowed and moisture free. The duffel shape lends to easy packing and provides plenty of space for extended trips. With top-notch scores across the board and a versatile design, it was an easy pick for our Editors’ Choice award. While it’s worth the investment for the avid water goer, the only drawback to this model is its relatively high price tag.